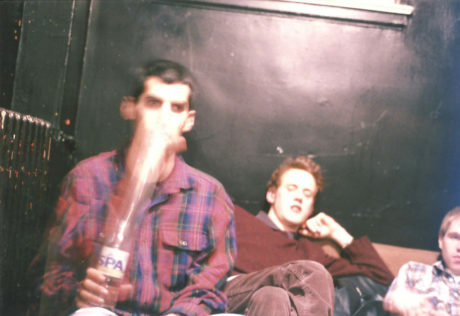 Before there was Carpark Records, owner Todd Hyman was attending Northwestern University, voraciously consuming new music, and DJing at the college radio station, WNUR. 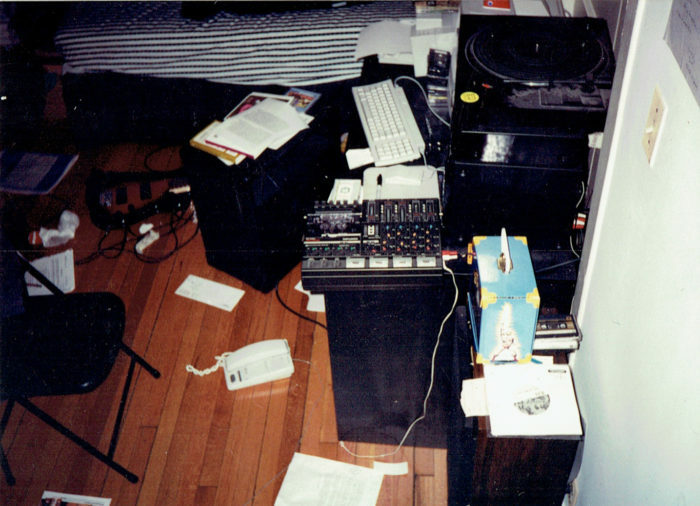 In the four years he spent at the station he formed numerous bands with fellow “WNUR music obsessives.” Today, we are proud to bring you two very special unreleased records from Wendyfix and Remy. To get a taste of what to expect, check out videos from both bands below. 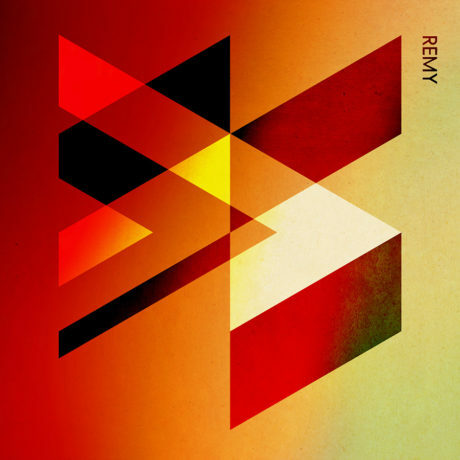 Remy was a mid 90s Chicago indie-rock power trio that emerged from a small organic pre-internet scene. Matt Walters (guitar), Peter Schaefer (bass), and Todd Hyman (drums) started playing music together, channeling the energies of Pavement, Polvo, and Archers of Loaf into something a little softer and less detached that they could call their own. 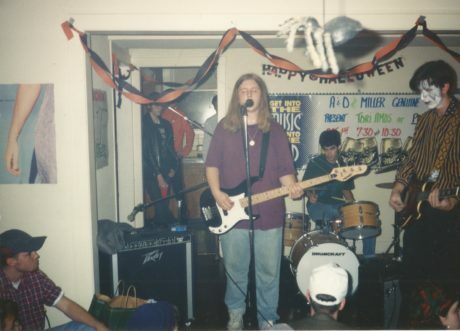 1993 was a golden age for music in Chicago. Touch and Go, Drag City, Steve Albini, Tortoise, Jim O’Rourke. Yet on the geographical and formal edges of this cultural maelstrom was a group of young college students taking a different approach. 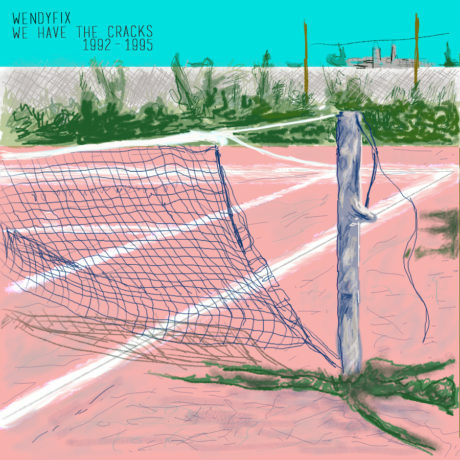 Fusing together indie Anglophilia (New Order, Psychedelic Furs, Swervedriver) and the sensitive-emo of loud/quiet acts like Slint and Bedhead, Wendyfix was a blacksheep tilting at windmills in the Chicago indie music zeitgeist.